Every year hundreds of people around the world visit their medical offices doctors asking to reduce the appearance of wrinkles. Xeomin is one of the latest treatments to be approved in the U.S. and over 50 other countries for the treatment of fine lines. Xeomin is a medication that is injected into facial muscles to treat fine lines. Xeomin makes you look more relaxed and less tired — and help to reduce the appearance of frown or forehead lines, crow’s feet, smile lines around your eyes, and wrinkles near your mouth. Xeomin is a type of neurotoxin that works by blocking the release of chemicals that cause muscles under the skin to contract, contributing over time to wrinkles, frown lines and other signs of aging. FDA approval of XEOMIN was based on the results of two U.S. clinical trials. It concluded that XEOMIN is a safe and effective treatment. Xeomin not only treats existing dynamic wrinkles, it can also prevent new ones from forming. This is especially true if you begin using Xeomin on wrinkles that haven’t quite set in yet. Repeated injections result in facial muscles becoming weaker over time, so you can go much longer between treatment sessions. 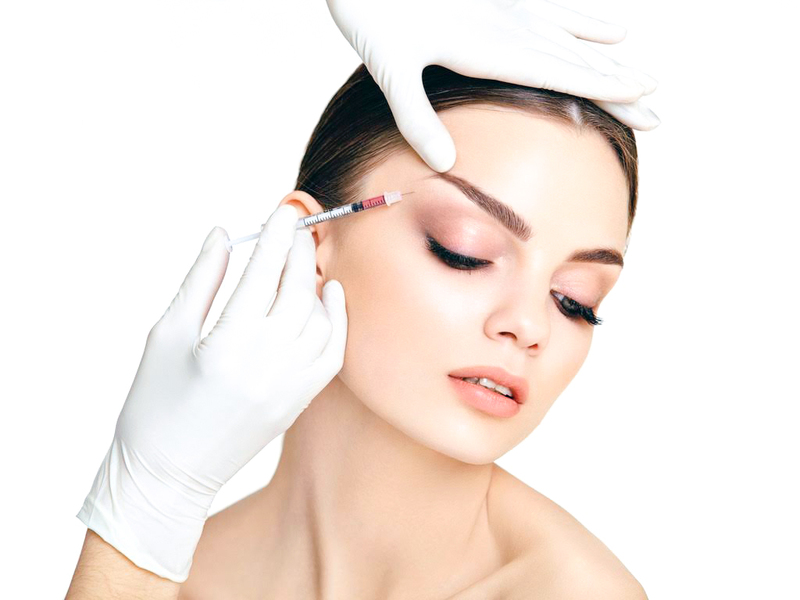 Xeomin has no additives, just botulinum toxin type A. This means that there is less risk of developing antibodies against Xeomin than other available neurotoxins. The effects of Xeomin occur within one week, and the results last from three to six months. Xeomin should not be used in conjunction with other botulinum products. Improves the appearance of moderate-to-severe frown lines between the eyebrows, forehead furrows, crow’s feet, and smoker’s lines. It is quick, convenient, and temporary. Prevents new lines from forming. Have static wrinkles caused by gravity or sun damage. Have allergies to botulinum toxin. Are taking antibiotics, blood thinners, muscle relaxants, or sleep medicine. Have been diagnosed with a neurological disorder.